The complete soundtrack to David Byrne's 1986 movie True Stories contains the original score as well as Talking Heads songs sung by the actors. Enjoy 'Wild Wild Life' with vocals by John Goodman, 'Papa Legba' with Roebuck "Pops" Staples, Radio Head with feat. Tito Larriva, Esteban "Steve" Jordan & Los Vampiros and more. The complete soundtrack is available on double vinyl (UK/European release in January) and CD. The CD will also be included in the blu-ray package of the Criterion edition of the film itself. American public radio station Studio 360 made a short audio documentary on the making of Remain in Light, the album whci transfermed the band from a new wave group into a funky orchestra. The documentary contains interviews with Chris Frantz, Tina Weymouth and the author of the book 'Song and Circumstance', Sytze Steenstra. The podcast will be part of the National Recording Registry of the Library of Congres. 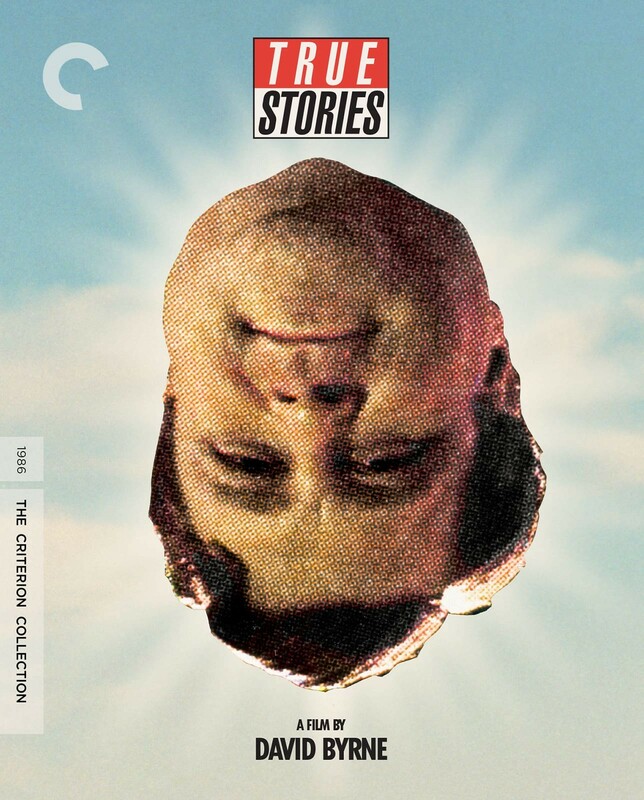 David Byrne's 1986 feature film 'True Stories' gets the Criterion Collection treatment on blu-ray and DVD. The new restored 4K digital transfer comes with 5.1 surround DTS-HD sound and a ton of exclusive and never-seen-before special features. The blu-ray edition comes with an audio CD containing the film's complete soundtrack, compiled here for the first time. David Byrne's new album 'American Utopia' was released on March 9 2018 on Todo Mundo/Nonesuch records. The album features ten brand new songs and has been released on CD and limited edition vinyl.